Few homeowners have rain gutters at the top of their list when it comes to home renovation. However, well-maintained gutters can prevent water from collecting around the base, the exterior walls and seeping into the basement or damaging the siding. Professional gutter installation can ensure the system is done effectively, enabling your home to reap the most benefit. Having gutters inspected by experienced professionals annually can help keep them in good condition and identify potential issues before they become problems. Build-up of leaves, mud and debris can result in sagging gutters and mildew. Spikes that go through the gutter material and into the rafter behind it can work their way out of their hole. Inspections can ensure they are securely fastened. 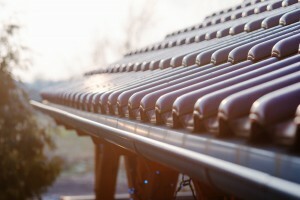 There are several types of gutter systems. They are available in a wide range of colors, shapes and prices. 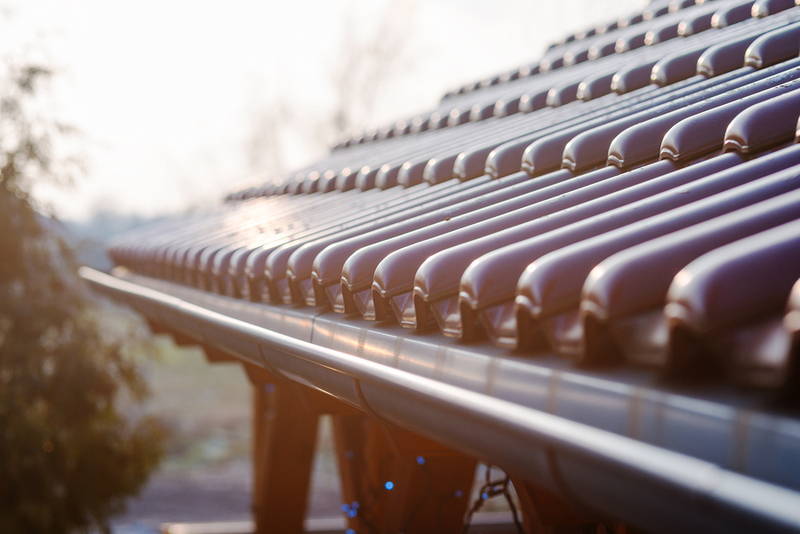 If you have an older system or are having one installed for the first time, gutter installation professionals can help you determine which will work best for your climate and home. K-style have a decorative shape on the front. Half-round gutters are often found on older homes and those with period architecture. Installing the proper size of gutter and downspout can prevent overflows, which defeat the purpose of having the gutter system in place. The roof lines and pitch dictate the slope that is needed. A balance between effectiveness and curb appeal is typically desirable. Professionals can do the necessary calculations and place downspouts in areas that will offer the most benefit. Having professional gutter installation can take the headache out of having a new system added to your home. After an inspection and discussion about any issues you have had in the past, they can take the guesswork out of which size is needed. They can also help you choose the type and slope that can best serve the home while maintaining its style and personality.